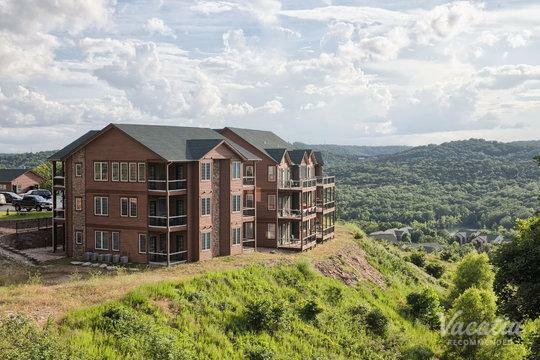 From its breathtaking natural scenery to its array of live entertainment, there is no shortage of things to do or see in Branson, Missouri. 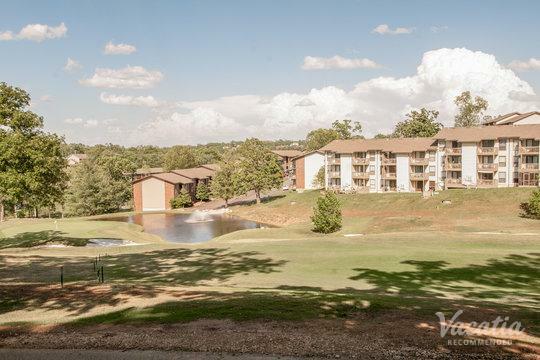 Nestled in the Ozarks, this iconic town is known for its great live entertainment scene, its stunning natural surroundings, and its feel-good energy. 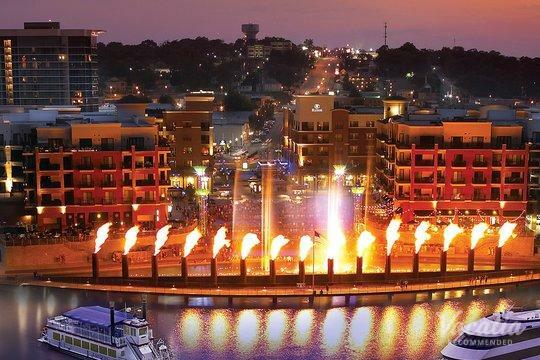 Due to the endless activities and entertainment in this Missouri town, Branson has become quite a popular destination for families. 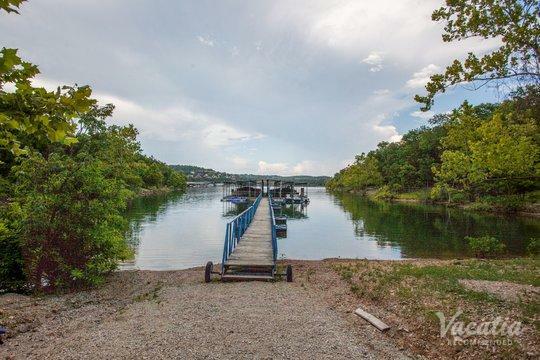 If you want to plan a family vacation that is full of great live music, exciting amusement park rides, picturesque hikes, and fun water activities, Branson is definitely a destination you should consider. 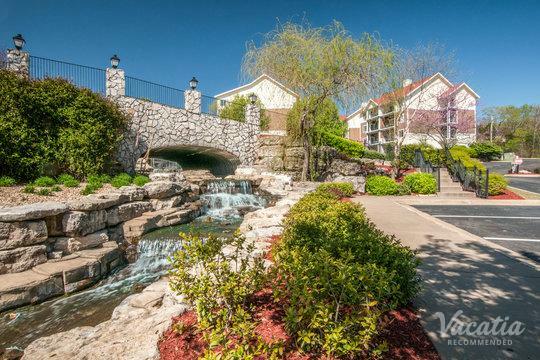 When you are planning your family vacation to Branson, work with Vacatia to sort through the selection of one bedroom condo rentals in Branson. 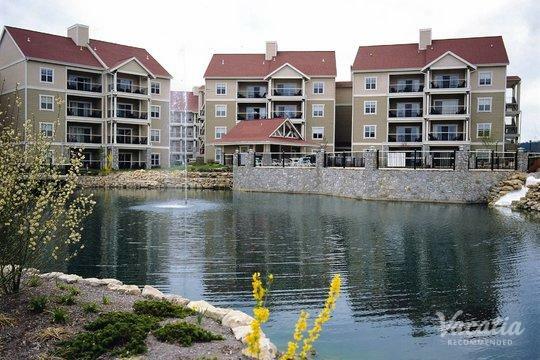 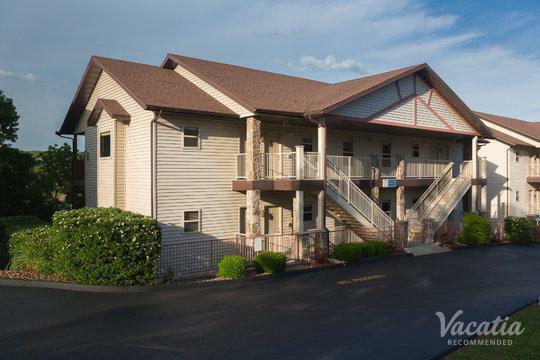 Vacatia can help you find spacious, comfortable accommodation in Branson, and you are sure to find the perfect place to stay out of Vacatia's selection of one bedroom vacation rentals in Branson. 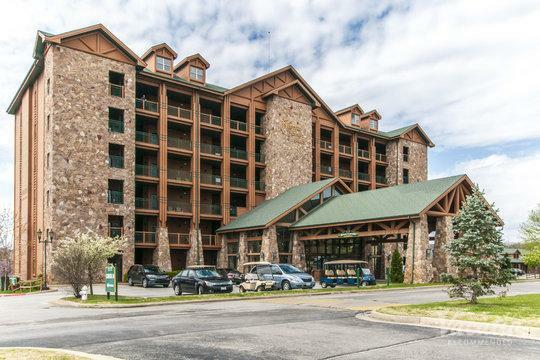 Branson has long been considered great destination for families, and it regularly attracts visitors from all over the U.S. 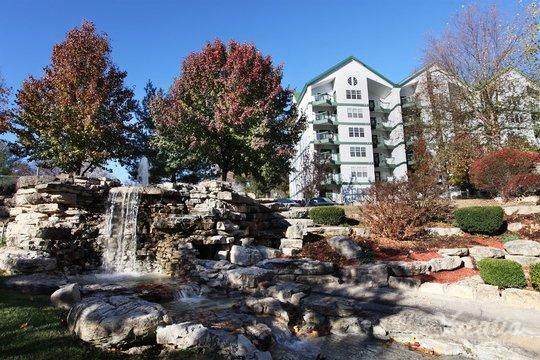 The town of Branson is always alive with activities and entertainment, but you can escape the bustle in no time and find yourself surrounded by stunning natural scenery in the Ozarks. 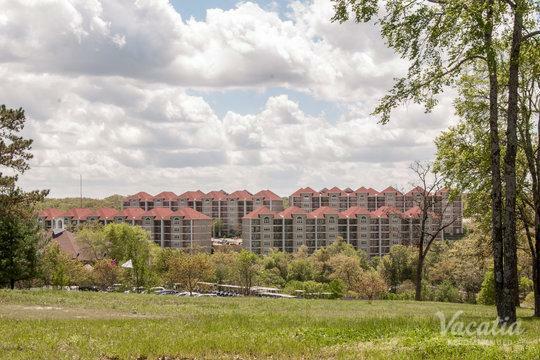 Because Branson provides the best in live entertainment as well as outdoor activities, this Missouri town has remained a popular destination for vacationers for over a century. 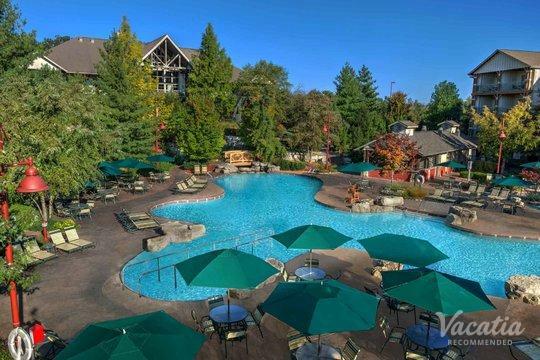 There are so many things to do and see in Branson, which is why you should spend your time planning your itinerary rather than sorting through a vast selection of hotels in Branson. 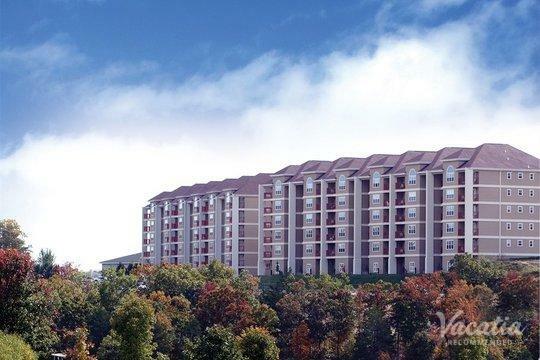 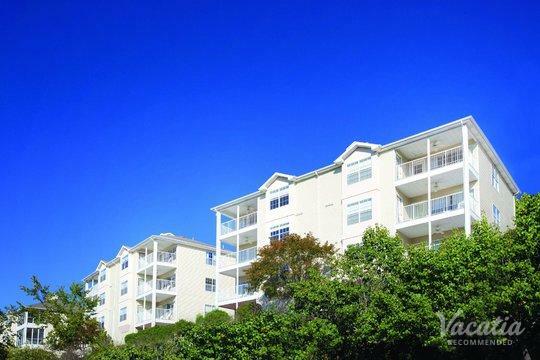 Instead, you can book a Branson one bedroom condo rental through Vacatia, which helps families find spacious resort residences for their vacations. 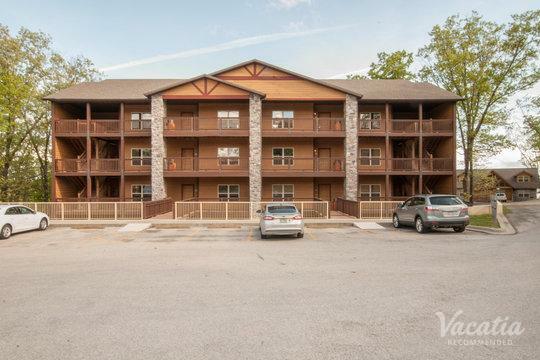 Vacatia provides customers with a selection of vacation rentals that offer ample living space as well as resort-style services, which is why you should definitely rely on Vacatia to help you narrow down the selection of one bedroom cabin rentals in Branson. 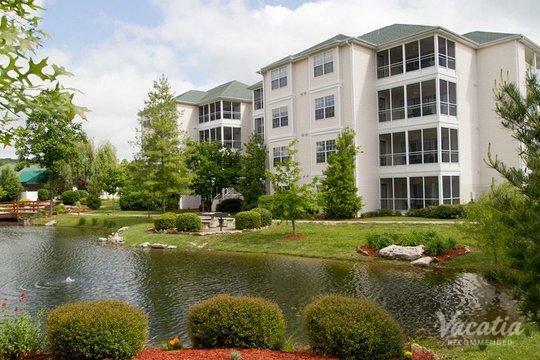 Branson, Missouri is known for its mix of outdoor activities and its charming town. 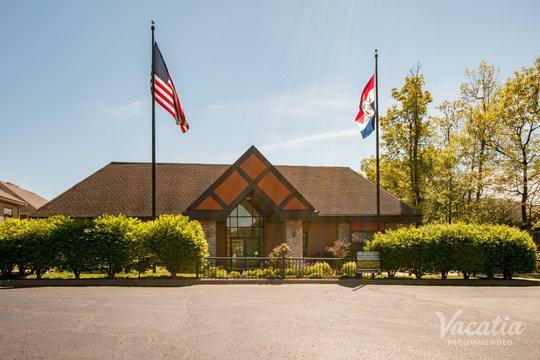 While in Branson, you can catch numerous live shows, as Branson is a hotspot for country music shows as well as other types of live entertainment. 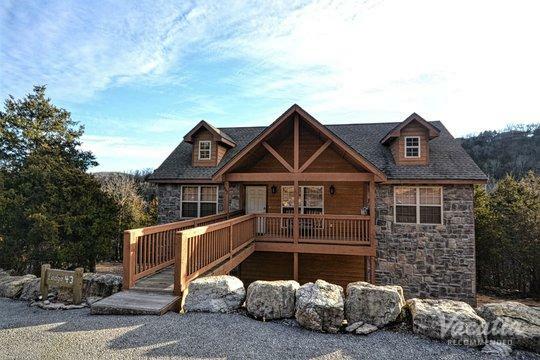 In addition, Branson's location in the Ozarks makes it an ideal getaway for nature lovers. 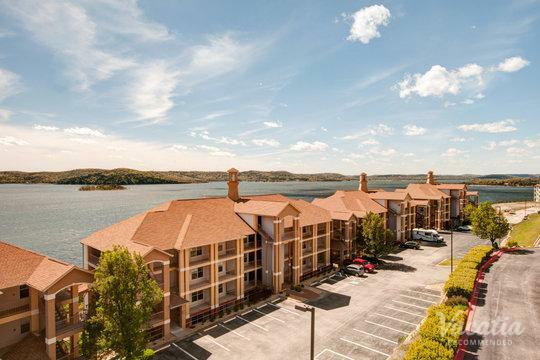 Branson is surrounded by terrific hikes, fantastic fishing, and beautiful lakes, and you can spend days and days exploring the adventure-packed outdoors around Branson. 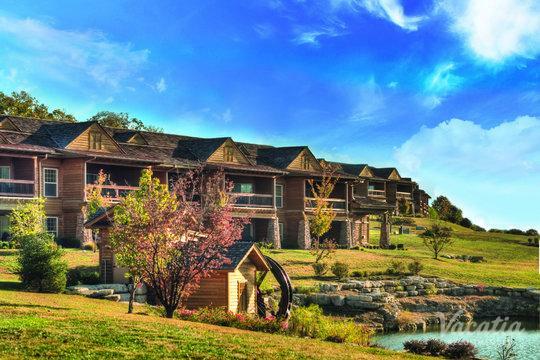 Widely considered one of the best family vacation destinations in the Midwest, Branson continues to excite and entertain families year after year. 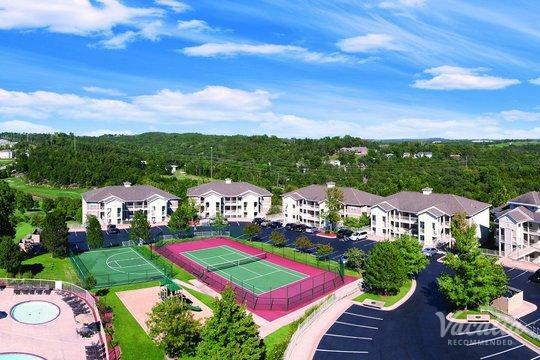 With so much to do and see in this Ozark town, you are sure to have one of your most memorable vacations yet when you book your Branson vacation rental through Vacatia. 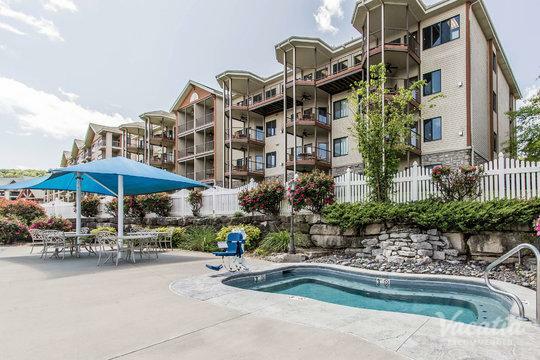 Don't let yourself get bogged down in the vast selection of accommodations in Branson, because Vacatia can help eliminate your trip-planning stress by finding the perfect one-bedroom condo rentals in Branson for your upcoming family vacation.